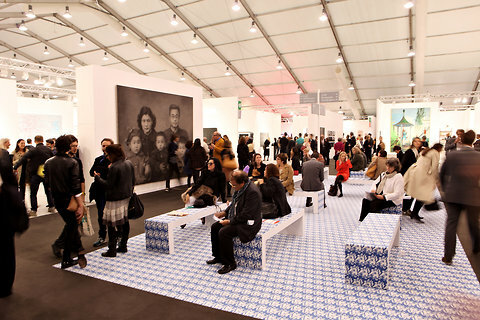 Frieze London 2014 will take place 16–19 October 2014, and is sponsored by Deutsche Bank for the eleventh consecutive year. 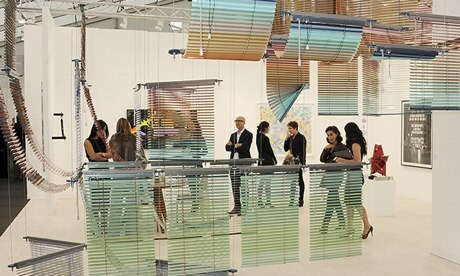 Frieze London 2013 brought together 152 of the world’s leading contemporary galleries to the UK. Exhibitors from 30 countries participated in the 11th edition of the fair confirming the fair’s position as one of the world’s leading contemporary art events. During the 2013 event, Nicola Lees was the curator of Frieze Foundation and conceived a programme of commissions that centred around ideas of play and governance. It focused on how these exchanges can be brought to light through participatory contemporary art practices. 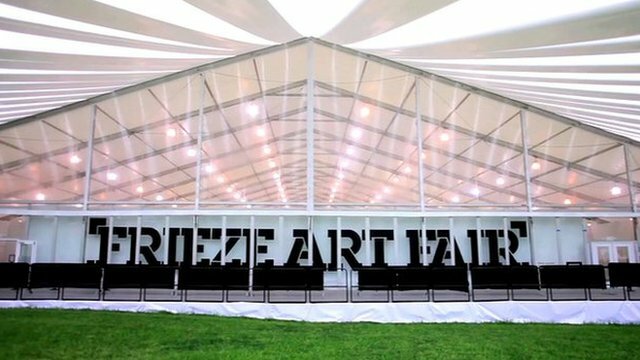 The Frieze Fair also included an interesting line-up for the Frieze Talks 2013, which included international artists, filmmakers, curators and cultural commentators. The series of lectures, conversations and panel debates provides a forum during the Fair to discuss some of the most pertinent issues in contemporary art and culture today. Presented by Frieze Foundation, Frieze Talks is programmed by the editors of frieze magazine, Jennifer Higgie, Jörg Heiser and Christy Lange. People & High Society © 2019 All Rights Reserved.